Teaching the Holocaust is an important but often challenging task for those involved in modern Holocaust education. What content should be included and what should be left out? How can film and literature be integrated into the curriculum? What is the best way to respond to students who resist the idea of learning about it? 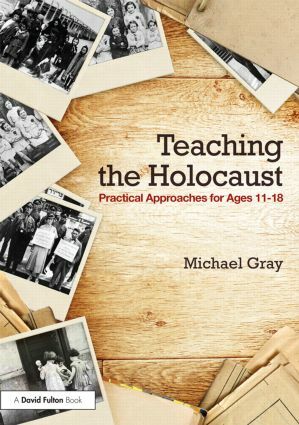 This book, drawing upon the latest research in the field, offers practical help and advice on delivering inclusive and engaging lessons along with guidance on how to navigate through the many controversies and considerations when planning, preparing, and delivering Holocaust education. Whether teaching the subject in History, Religious Education, English or even in a school assembly, there is a wealth of wisdom which will make the task easier for you and make the learning experience more beneficial for the student. With lesson plans, resources, and schemes of work which can be used across a range of different subjects, this book is essential reading for those that want to deepen their understanding and deliver effective, thought-provoking Holocaust education. How should the Holocaust be taught? What do students already know?